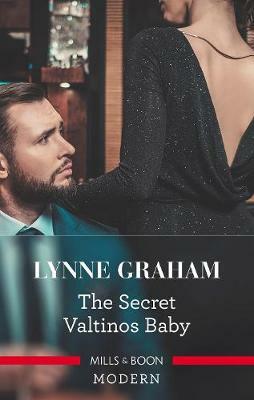 The ink is barely dry on Giorgios Letsos's divorce papers but there's only one thing on this unstoppable Greek's mind: finding Billie Smith, his mistress before his marriage. But the sweet, pliable woman he once knew slams the door in his face! 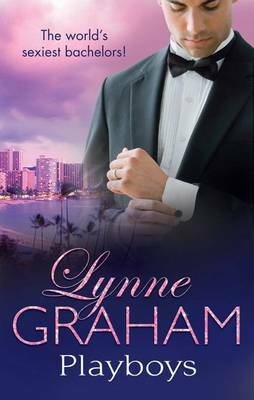 Billie fought hard to heal her broken heart after Gio chose to marry someone else. 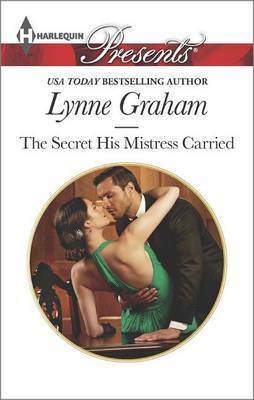 When he storms back into her life, she's determined not to fall for his seduction again. Especially now that she has a secret to protect...their son. 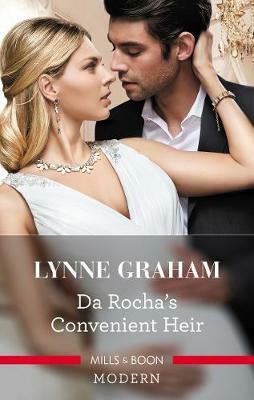 But she hadn't counted on just how badly he wants her back in his bed! 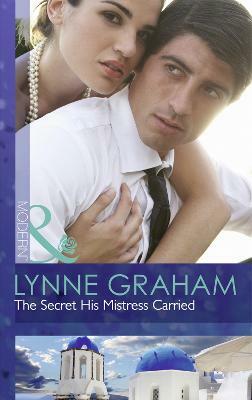 Buy THE SECRET HIS MISTRESS CARRIED by Lynne Graham from Australia's Online Independent Bookstore, Boomerang Books.